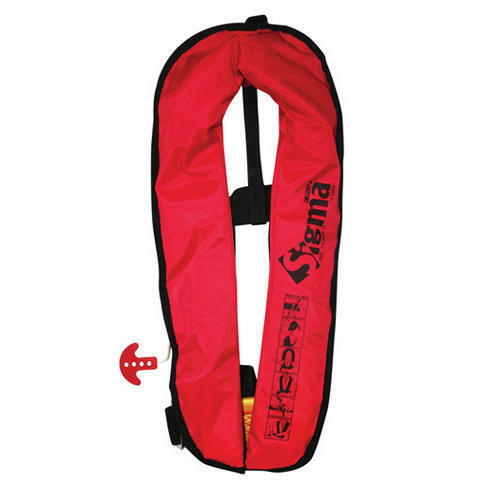 We are a topmost manufacturer, trader and wholesaler of quality approved assortment of Life Jackets. These products are admired for their high strength and accurate size. Marine Marketing Services is one of the foremost manufacturer, trader and wholesaler an extensive array of Life Jackets, Lifebuoy Light, Gas Detector, Fire Hose, Sealing Tapes, Intime Fire, Fall Prevention Device, Hydraulic Release Unit, Tier Light, Salvage Drum, etc.